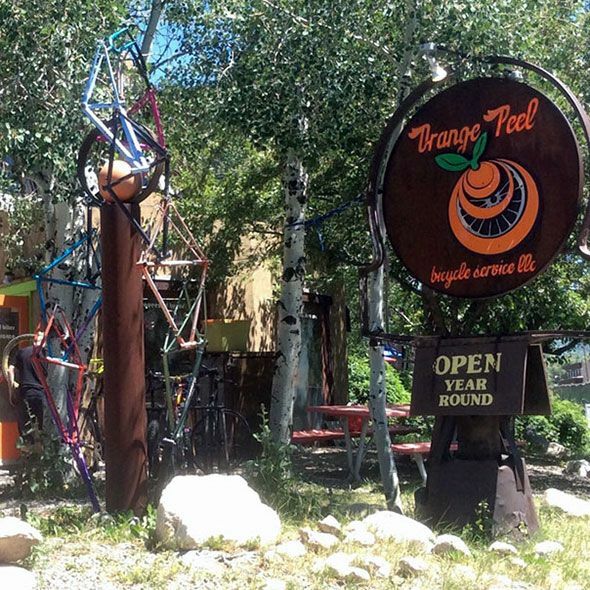 Located IN downtown STEAMBOAT SPRINGS, CO.
Orange Peel Bicycle Service is a BIKES ONLY shop located in downtown Steamboat Springs, Colorado. 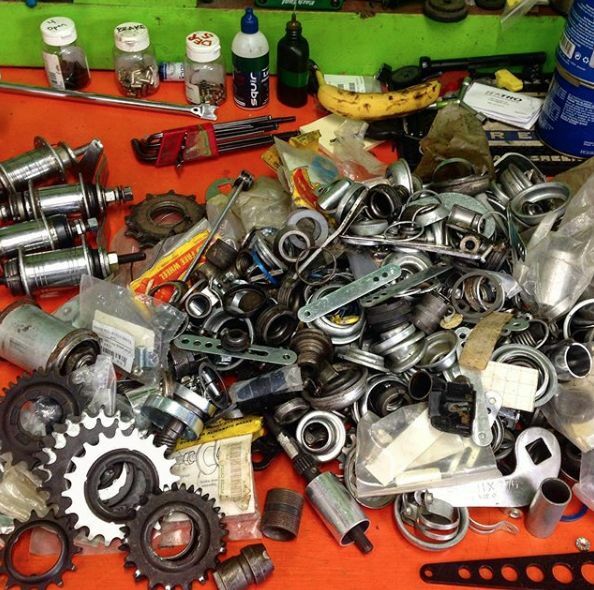 We offer Grade A customer service, expert repairs, and a delicious collection of bikes on the floor by brands such as Moots, Pivot, Transition, Orbea, Salsa and more. We also carry a healthy selection of clothing, accessories, and super-customized high end bicycle builds for the discerning cyclist. Stop by for a chat. Sales, Service, Rentals, Advice. 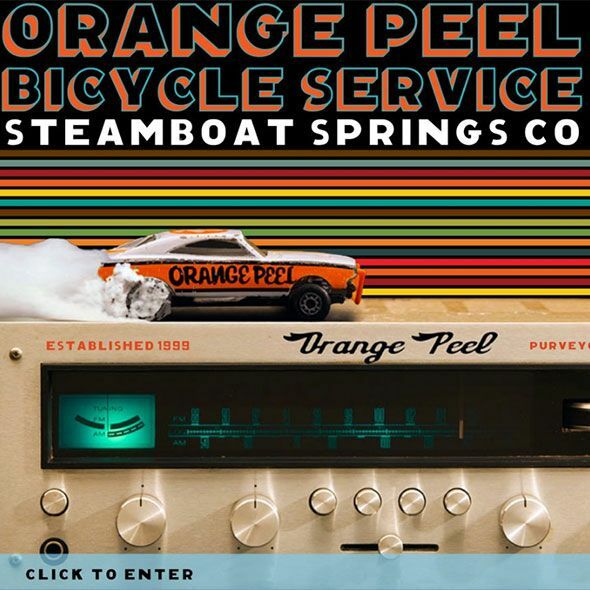 Orange Peel Bikes has it all. See you soon! Classic aluminum water bottle cages, available in a variety of colors. Used Demo Bike, Great Condition! Contact the Shop for more details. Used Demo Bike, Great Condition! Will Box and Ship to You ($75+) Contact the Shop for more details. New closeout bike, with full warranty! New closeout bike, with full warranty! 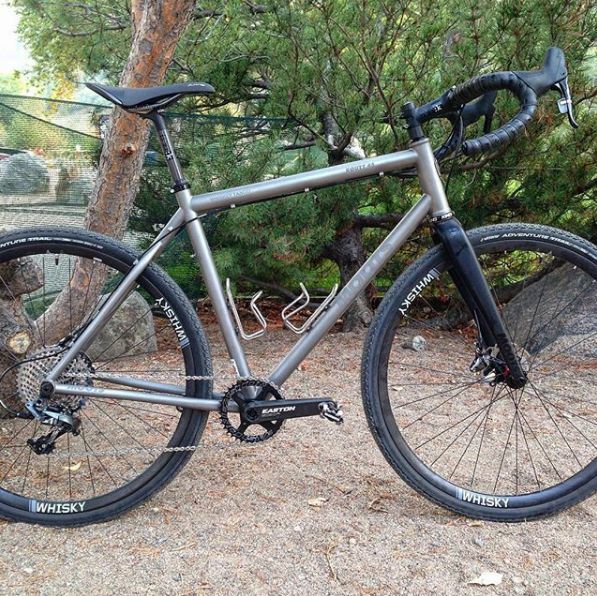 Moots Vamoots DR 56cm with Shimano Ultegra Will Box and Ship to You! ($75+) Contact the Shop for more details. Used Demo Bike, Great Condition! Will Box and Ship to You! ($75+) Contact the Shop for more details. 3/4 sleeve mountain bike jersey, made for us in Europe out of 100% polyester wicking fabric. Sizing runs slightly big, with a loose cut designed to fit over elbow pads.